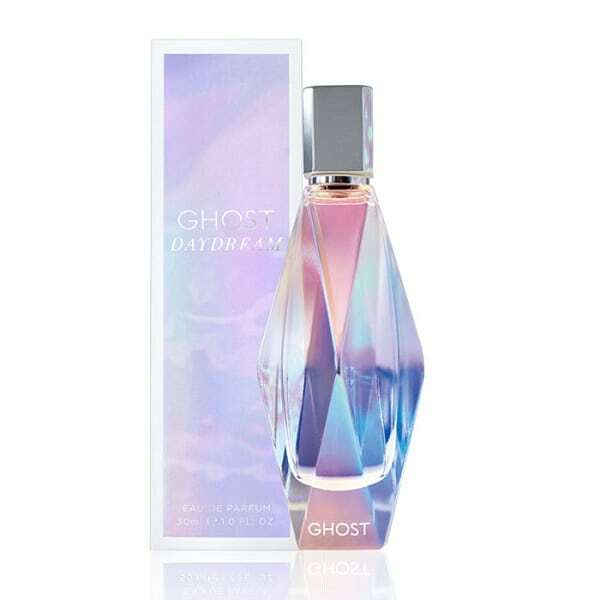 Ghost Daydream Eau de Parfum is a fresh summery floral variation of the signature Ghost Dream. 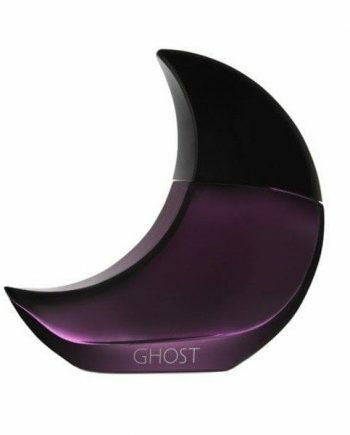 Notes include Violet Leaf & Flower, Apple, Jasmine Absolute, Salty Accord, Tuberose Absolute, Heliotrope, Patchouli, Cedarwood, Musk and Amber. 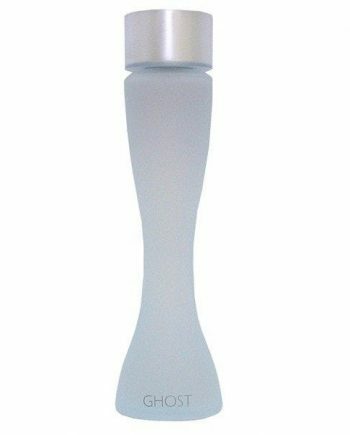 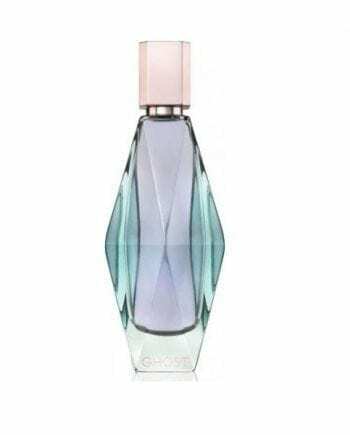 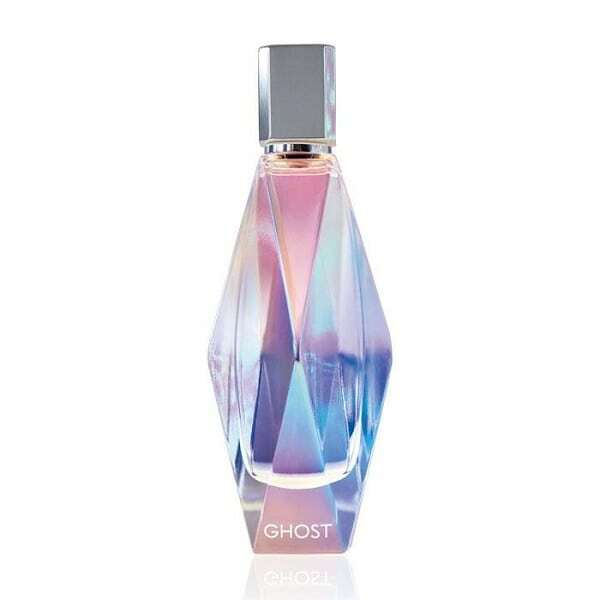 The pretty bottle is lilac shimmer version of the Ghost Dream bottle and is available to buy in two sizes – 30ml and 50ml Eau de Parfum for women.